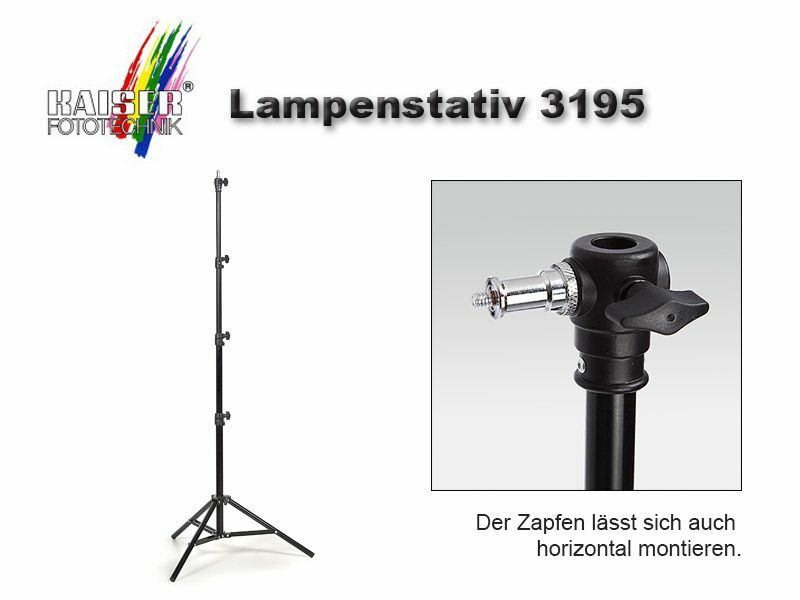 The Kaiser Light Stand 3195 is a high-quality aluminium tripod for mounting flash lights and lamps. The extractable segments are air cuschioned, so when retracted the weight of the lamp is buffered. The spigot is reversible and has a 1/4" and a 3/8" thread. It can be mounted in a horizontal or a vertical position. 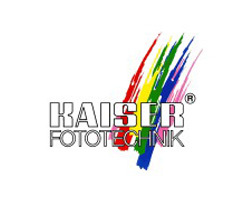 Fitts perfectly with the Kaiser PL240 Vario LED Soft Light. This Product was added to our catalogue on Friday 30 October, 2015.